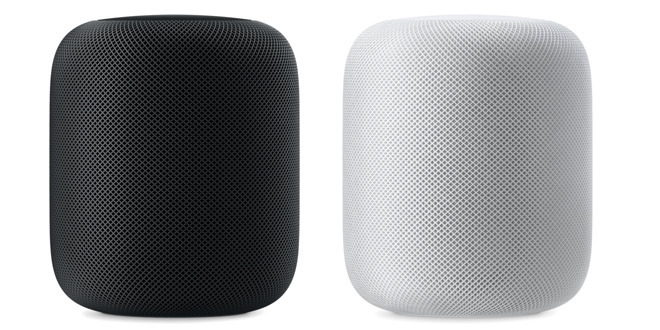 The support for FLAC files in the HomePod was tucked away in the tail-end of the supported audio formats technical data. It is unclear why the format is supported by Apple, as it has continued to not support the format in iTunes since the format gained wide acceptance after the 1.3 version of the format in 2013. FLAC files can now be played back in QuickTime Player in macOS. However, other players like VLC handle the files better, with playlist and other niceties that aren't in QuickTime Player. Audio sources encoded to FLAC are typically reduced to 50 percent of their original size on a CD, depending on the characteristics of the track and some encoding settings. Apple's lossless ALAC format is similar in audio quality, but not as widely supported by third parties as FLAC is —but is obviously fully supported in iTunes. Apple's first moves to support FLAC were in iOS 11. Early beta versions added the ability to play back single tracks encoded in FLAC format in the Files app, using the standard media player.